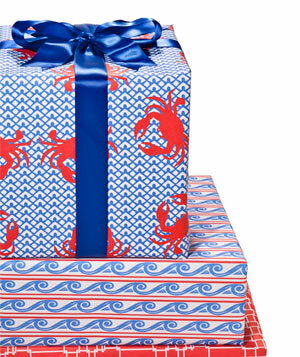 Be creative this year with these fabulous Father’s Day ideas from Real Simple! 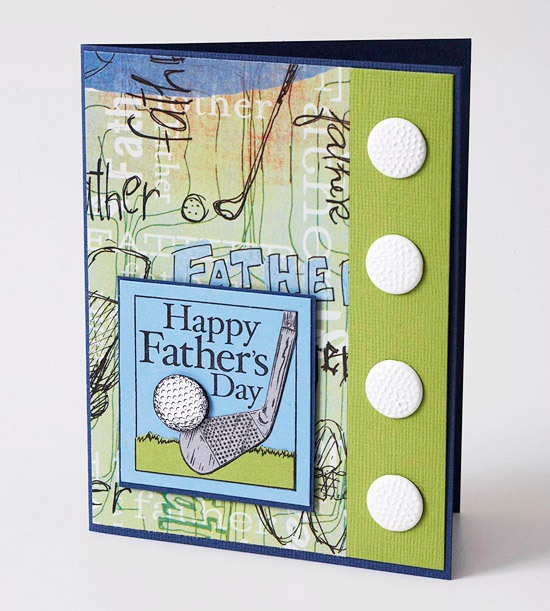 Don’t spend money on cards this Father’s Day. Make one of these cards from BH&G. 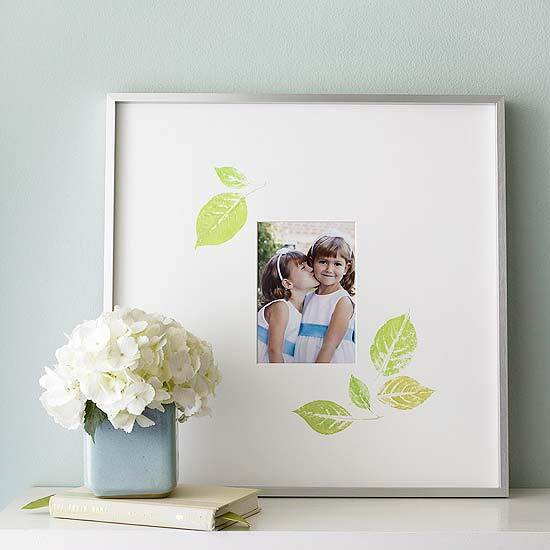 Give Dad a gift from the heart this Father’s Day when you create one of these projects from BH&G. A few weeks ago, I was asking the women in my bible study what sort of classes they would like to take. I explained they didn’t have to be religious or church-oriented. I wanted to know the things they were interested in learning. The answers surprised me. Computer classes, how to use a smart phone, knitting & crocheting & canning, among other things. I am now working to schedule various classes here at our Simple Joy Cottage to meet their needs. Even the canning! 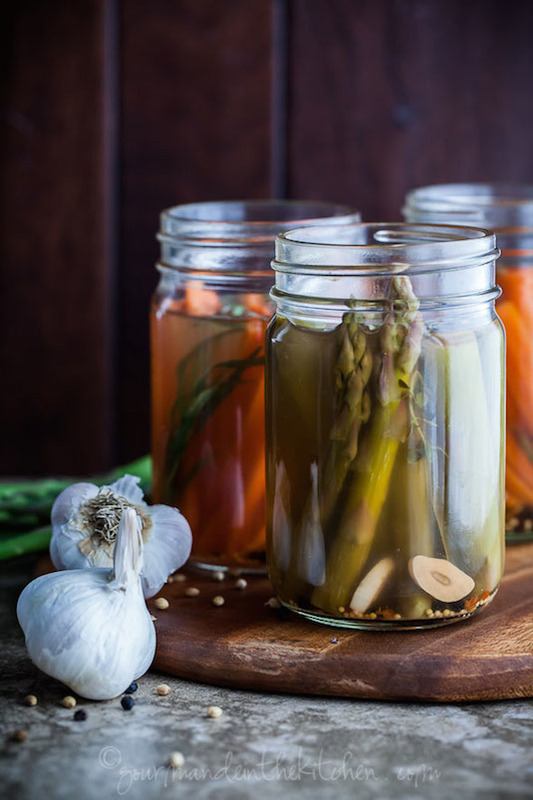 Country Living has provided me with a list of easy pickling recipes for summer, including asparagus, which was specifically mentioned. I really wanted to find a way to help women pickle food without making the process too complicated. If you are a beginner, canning can be intimidating. Plus, many people go overboard, buying dozens of jars & ingredients only to become hot & frustrated after their first attempt. I believe Country Living has taken the stress & fuss out of the process. So, it appears I will be in a pickle this summer… in the best of all possible ways! Enjoy!